I concur. WTF is this stupid Nyan cat every seems obsessed with? How stupid. Yeah stupid is stupid stupid, i agree stupid stupid! I had a very similar thought. 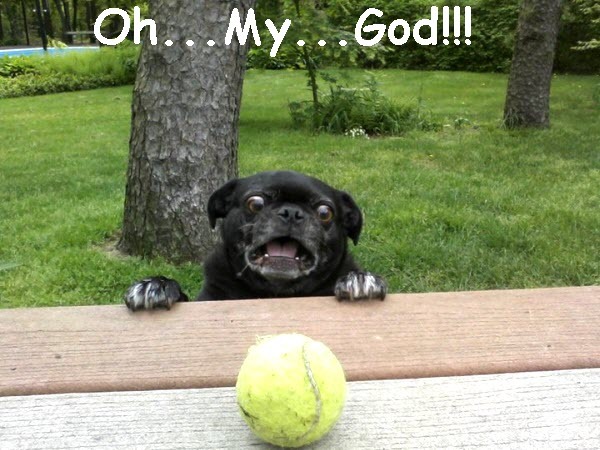 The most amusing typug I’ve seen all week. its a practical joke without the punchline!!! 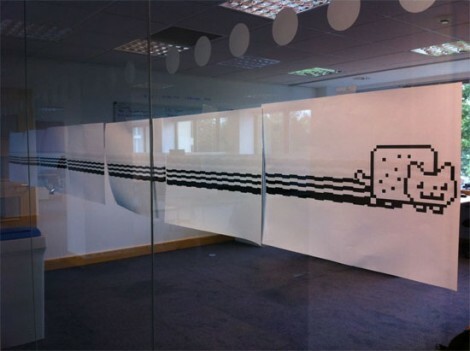 Do you think with a little social engineering you could fill offices everywhere with never ending Nyan Cats? or “gone to hip” as it were. I agree, but even this is a breath of fresh air from all the Arduino stuff that gets posted here. Wonder if you could somehow transfer the nyan cat to a fax machine and do it to someone else. All my lines are voip now so barely work for fax at the best of time anyway. Man, if you could just go to a site and send it a number to send a fax to then that would be a perfect office prank to do after everyone has left for the day. Needs some exploding star graphics. Then it would be purfect.